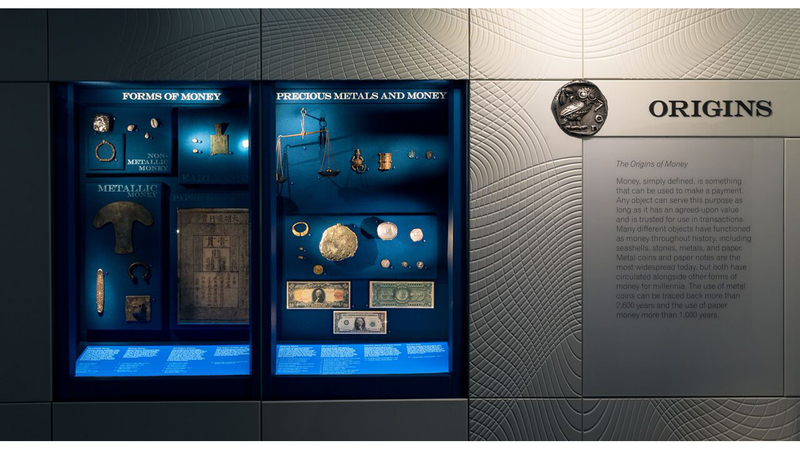 The Smithsonian’s National Numismatic Collection holds approximately 26,900 Greek and Roman coins and has good representation in all areas of ancient coinage. 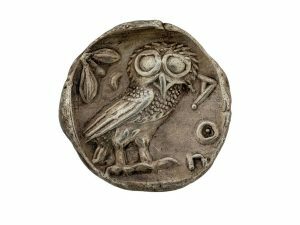 A group of scholars recently carried out an assessment that revealed some exceptional strengths of the collection, including world-class holdings of eastern Roman provincial and civic coin issues and a number of older hoards. 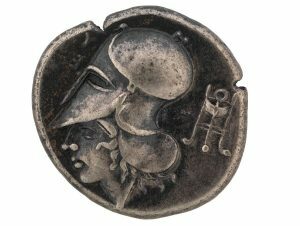 A narrative overview of the assessment and listing of the coins is now available on the National Numismatic Collection’s website (http://americanhistory.si.edu/national-numismatic-collection/collection). Anyone with an interest in consulting any of these coins is invited to email Ellen Feingold, curator of the National Numismatic Collection, at FeingoldE@si.edu or Jennifer Gloede, Outreach and Collections Specialist, at GloedeJ@si.edu.